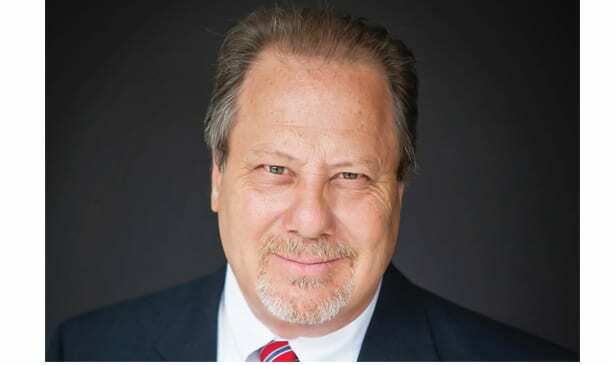 NASHVILLE, TN — There are two words central to Frank Mondelli, Sr.’s campaign for Davidson County General Sessions Court Judge in Division X: honesty and experience. Mondelli has spent 27 years practicing law in Nashville with his firm, Mondelli Law, focusing on the areas of personal injury, probate, civil and criminal cases in General Sessions, and family law in both Juvenile and Divorce Court. Through his 27-year law career as an attorney in Nashville, Mondelli has spent countless hours in the Justice A.A. Birch Criminal Court Building working on preliminary hearings, civil actions and trial cases, in addition to his involvement with state, plaintiff and defendant arguments, seeing the law from all sides of the courtroom. “I’ve practiced in every one of those courts at some point in time over the last 27 years, so I feel like I’m familiar and understand the law and will apply it as needed in each case,” he said. Mondelli explains that some of the most gratifying moments in his law career come from having a positive impact on a client’s life, knowing that he stood by them through the challenges, exemplified by their sense of gratefulness at the end of a case. “So it’s not monetary, it’s what you do for the people. If you do for the people, everything else takes care of itself, so that’s kind of why I’ve been doing this,” he said. Judge Sam Coleman, who was appointed to the seat in 2017, and Tillman W. Payne, III are also campaigning for the judge’s position in Division 10. The election takes place May 1.